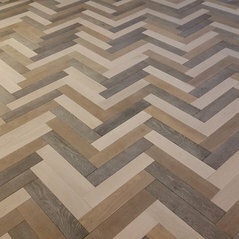 With over 25 years experience in the wooden flooring industry, Westernville Flooring pride ourselves on delivering a high quality and bespoke product. 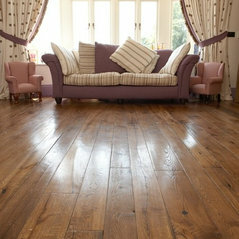 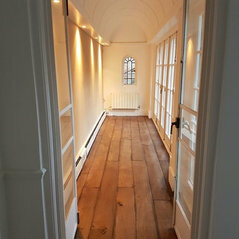 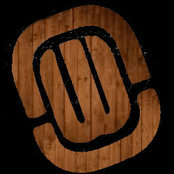 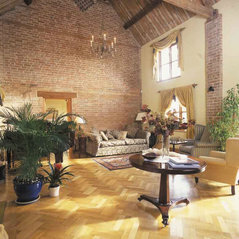 We specialise in not just new flooring, but reclaimed, antique and bespoke solid and engineered wooden floors. 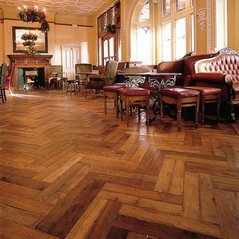 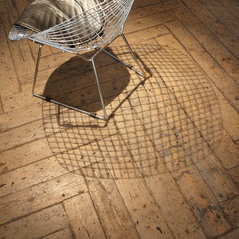 Each of our floors is crafted to give our customers the most unique and timeless floor, filled with character. 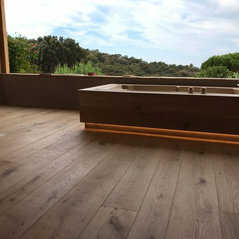 All of our wood is selected to the highest quality and our range varies from solid, engineered, reclaimed and antique wooden floors selected to our client’s desired preference. 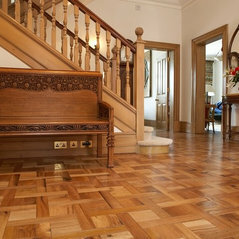 Our products are manufactured here in the UK in our Essex factories and are sold around the world.